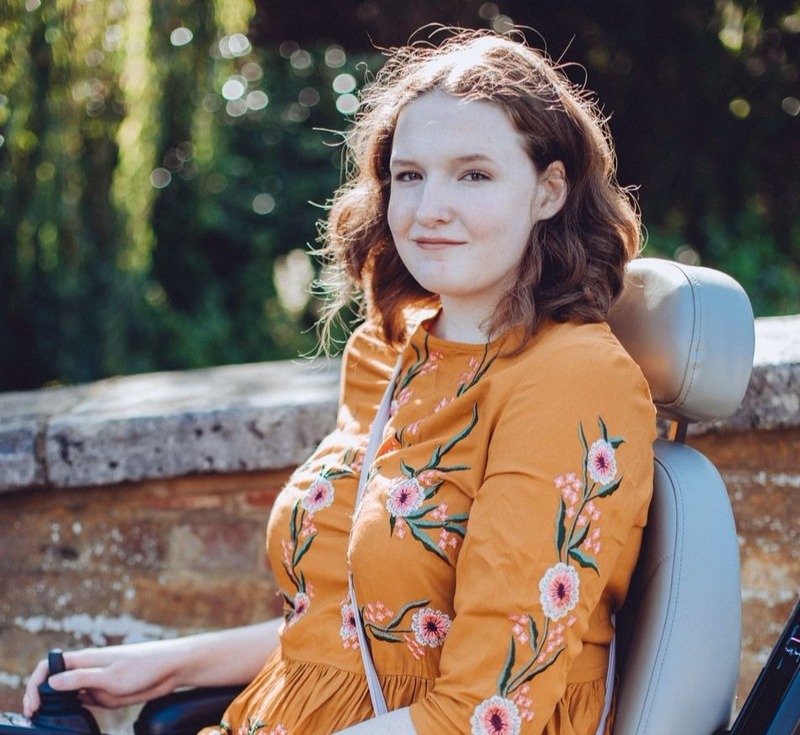 October was a very busy and exhausting month for me, I decided to 're-launch' my blog whilst in the midst of recovering from major hip surgery (perhaps not my wisest idea!). I've come out the other side though and I am most definitely one of those people who think it's now OK to be singing Christmas songs from the top of buildings, feel free to hate me a little bit. I suppose I'll have to push the festive season aside for a little bit though so I can tell you all about the beauty products I've been loving this month. I've also decided to start including a little monthly round up of what I've been up to during the past month from now on as well, just little snippets of my life because we are all a little bit nosy. Like I mentioned above I have had some surgery recently so makeup really hasn't been at the top of my list but towards the end of the month I did start to put together a little basic makeup routine and these are a few products that have been included in that. 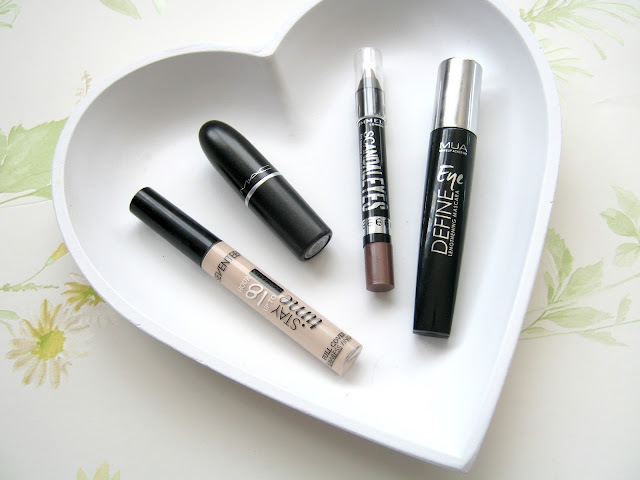 I featured the Seventeen Stay Time Concealer in my August favourites but I just have to talk about it again! I used to be a devoted Collection Lasting Perfection Concealer user but I've barely touched that since I bought this one. I can honestly say that it is so much better than the Collection one, the formula is a lot nicer and creamier, if you've got dry skin like myself then I really would recommend giving this a go. One product that I know for sure I've mentioned a lot on here is the MAC Lipstick in Syrup, every A/W I go back to this as in my opinion it really is the best shade for the colder months. I know a lot of people would argue Rebel to be a better choice but for those of us who don't fancy rocking such a bold colour Syrup is a great alternative. I did a full review on it a long while ago so feel free to hop over to that blog post to read a little more about why I love it so much! If you've been reading my blog recently then you'll recognise this next product from my Recent Beauty Buys post. I bought this Rimmel ScandalEyes Eye Shadow Stick in Bluffing from ASOS a few weeks ago after spotting it in the sale and it has quickly become a favourite of mine. It's such a soft and creamy product which makes blending it a dream, it's a fab product for those who haven't got much time to get ready because it is so quick and easy to use. I'll definitely be picking up a few more of these! I was sure I had reviewed this last product on my blog but I was wrong as I can't seem to find a post anywhere about it so that's one to add to the ever-growing list! If you're hunting for a very natural looking mascara that is going to give your lashes lots of length instead of volume then the MUA Eye Define Mascara* really might be perfect for you. I've always been a fan of MUA mascaras so it is no surprise that I've loved this one as well, when I don't feel like wearing much makeup I turn to this as it is the best natural looking mascara I've found. The best thing about it is that it won't even set you back a fiver either! That's it for beauty favourites this month, keep reading for a quick round up of what my month has looked like! 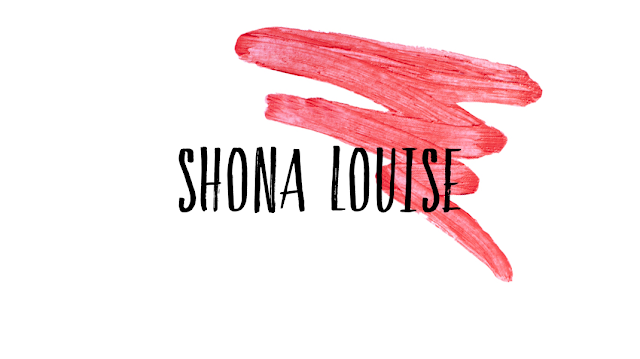 One of the biggest changes that happened last month was the appearance of my new blog design! Once again the lovely and talented Serena did it for me and she really did do an amazing job. I feel like this represents me and my personality a lot better than the previous design and it also suits where I see my blog going in the future. I've been trying to blog at least 3 times a week recently and I'm hoping to eventually get that up to 5, I used to love blogging everyday but I just don't know how people do it anymore! Also you might remember that a little while ago I tried out a Nokia Lumia phone and I absolutely loved it! I had planned another post in collaboration with them after I tried out another phone, the Lumia 640*. Unfortunately though I lost a lot of photos on my camera recently and the ones I'd taken for that were post were included in that so I thought I'd chat a little about it here. I really can't argue with the fact that the Lumia phones are a very up and coming brand, the camera quality of most of the phones easily beats that of others and is a big plus for me. The 640 is also an extremely affordable phone compared to most and I really loved the bold colours that you can get it in. I would 100% recommend either the 640 or the 930 if you are looking for a new phone that is more affordable than the iPhones. The only drawback for me is that Microsoft haven't quite caught up with the other software systems and brands yet, once they have though they will be at the top of my list when it comes to getting a new phone! I just want to say a huge thanks to you all as well for the support you've given me over the past weeks whilst I've gone through another surgery. I'm happy to report that I'm recovering really well and I'm already starting to get back to normal! The blogging community really is the best support system out there. Syrup is my favourite lipstick this month too! It's just perfect for Autumn isn't it! Great roundup for October, hope you have had a great month! I really love that eyeshadow stick in Bluffing, its such a beautiful shade! I haven't tried Syrup from Mac but it sounds lovely as I'm not a huge fan of bold colours for Autumn too. 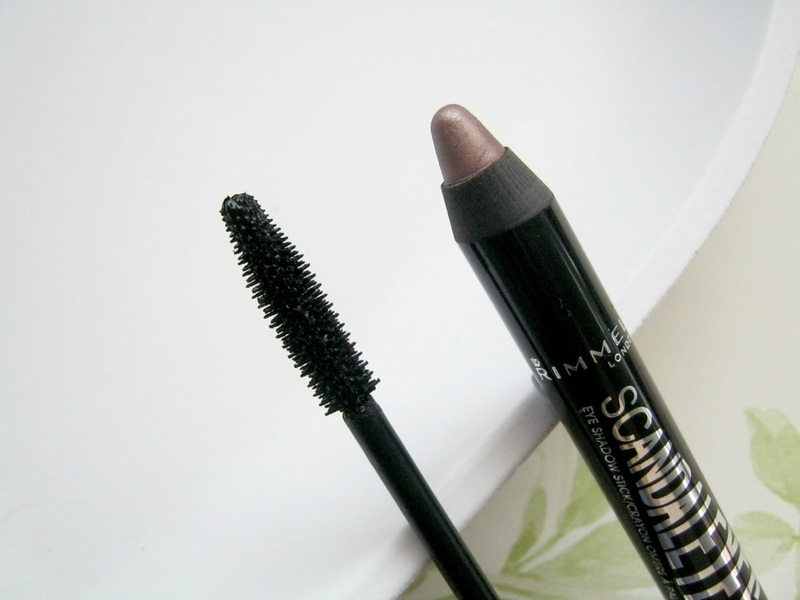 That scandal eyes pencil is gorgeous too!